ARLINGTON, March 22 – Nathan Associates is pleased to announce that once again, Jessica B. Horewitz, Ph.D. has been recognized as a Thought Leader in the Expert Witnesses category of Who’s Who Legal: Insurance & Reinsurance 2019. This recognition draws upon nominations by peers, private practice lawyers, corporate counsel, and other market sources. Dr. Horewitz joins a select group of expert witnesses, 44 nationally, recognized with this distinguished honor. 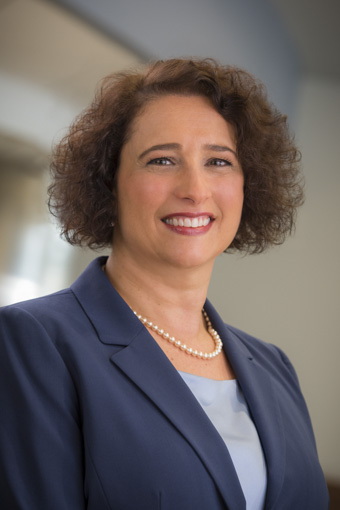 In addition to over 20 years of experience in insurance and reinsurance challenges, Dr. Horewitz’s expertise extends beyond product liability into her roots in commercial damages with a broad background in pharmaceuticals, sports economics, and defense contracting. She has been retained as a testifying expert in several settings including bankruptcy court, international arbitration, state court, and as a consulting expert for internal corporate matters and settlement negotiations. To learn more about Who’s Who Legal visit: www.whoswholegal.com.